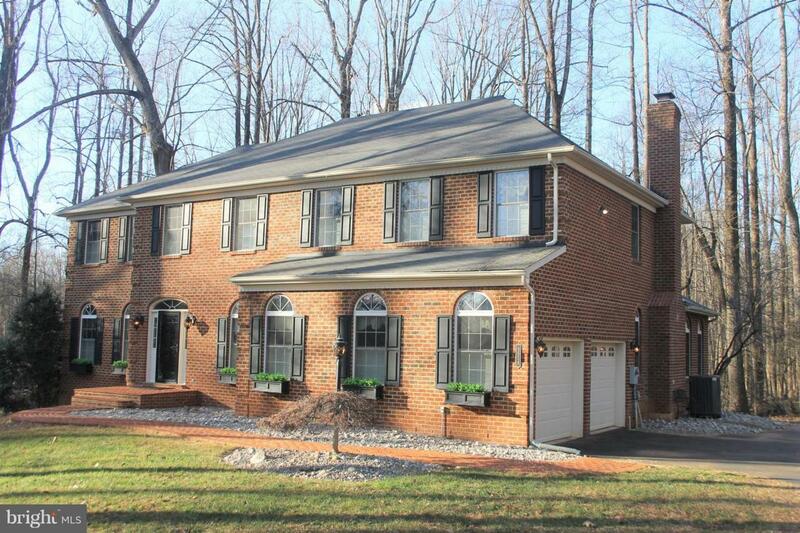 Come and see this 3 level, 4 bedroom Colonial in beautiful Snow Hill Subdivision with wooded lots in Warrenton, Va. Spacious sized rooms and wood floors on Main and Second levels. 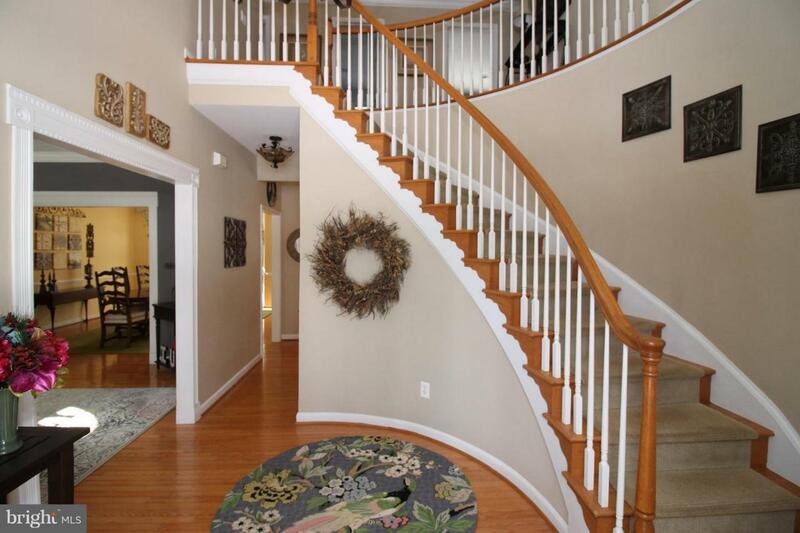 Two story entry with curved stairs. 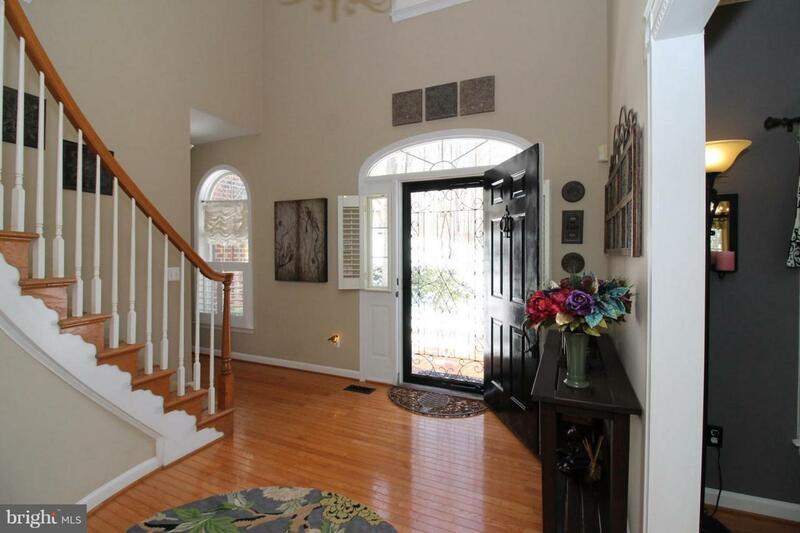 Formal Living and Dining rooms.Large kitchen has huge island with seating and breakfast area. Appliances approx. 1 year old. Family room off kitchen has wood burning fireplace and built-in bookcases. Sunroom with cathedral ceiling and skylights leads to deck. Master bedroom with gas fireplace and large sitting room convenient for sitting, nursery or home office. Master bath with soaking tub and shower and large walk-in closet. Three more bedroom and hall bath on the upper level. Lower level has wide open recreation area with walkout and a full bathroom, bonus room and storage area. Water heater and HVAC replaced. Home situated nicely on corner lot. 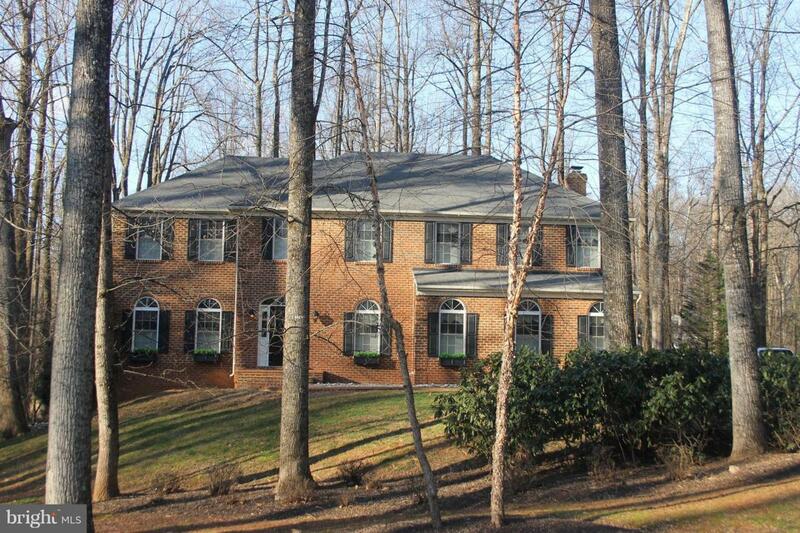 Location provides easy access to Rt.29, convenient to Warrenton or Gainesville and points beyond. Association Name Snow Hill Homeowner's Assoc.